Às vezes, a melhor escolha para hóspedes com muita experiência de viagem e para quem procura descobrir lugares e experiências não incluídas nos guias de turismo é começar a pensar como um morador local. Go Local Tours provide a more direct way for you to experience the culture of a destination through the communities within. Passe um dia em uma fazenda de cabras de administração familiar no interior da Andaluzia para aprender a maneira antiga de fazer queijo, descobrir a alegria de pescar com os moradores de Portofino ou observar artistas locais habilidosos em seus estúdios pessoais em Palma de Maiorca. Muitas Go Local Tours fazem parte dos nossos Passeios Terrestres Ilimitados INCLUSOS, mas algumas exigem uma cobrança adicional com desconto. Veja o mundo pelos olhos dos moradores locais e descubra um tesouro escondido que você não conhecia no seu destino favorito com as Go Local Tours. Click here, to learn more about each destination and the shore excursions offered in every port. 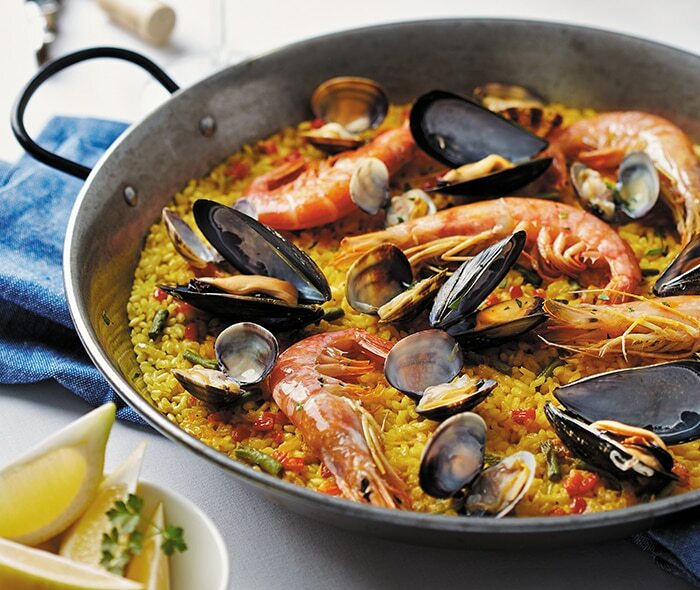 Learn to make traditional paella at a farm in nearby L’Horta, an agricultural region on the outskirts of Valencia, where all the ingredients grow or can be found. The owner of the farm will show you around the grounds and point out some of the many garden items that will make it into your paella meal. 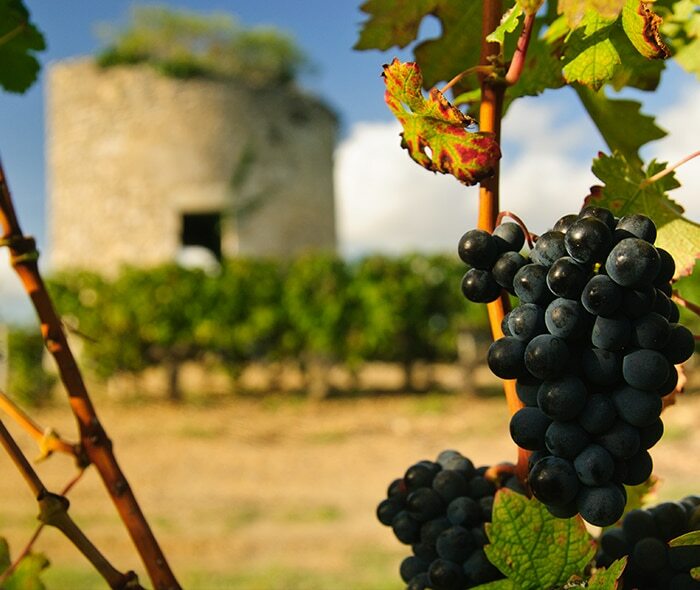 Enjoy a delightful meal with a local family in their home, where you will gain an authentic understanding for Bordeaux’s culture, cuisine and highly esteemed wines. You will enjoy a leisurely drive through medieval Bordeaux to a private residence, where the owners will warmly welcome you. During your visit, your hosts will prepare a traditional dinner, one that they might cook on a typical day. There is no better way to understand a local culture than through its food, especially when prepared in a private home rather than a restaurant. 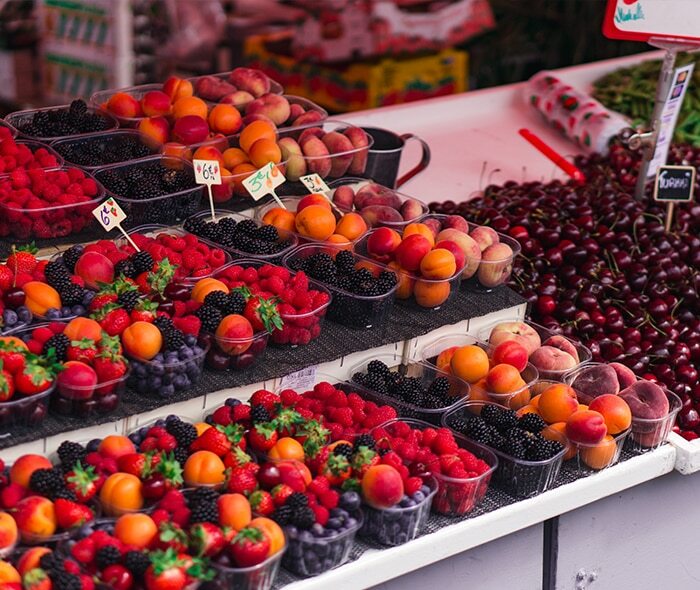 Experience local life by exploring food markets and a shopping mall, sampling Finnish cuisine and then strolling a serene waterfront park. The day starts with a visit to the most popular food market, Kauppahalli, to observe and taste the variety of local fish, meat, and cheeses. Take a local tram toward Kamppi Center to visit the two most famous Finnish supermarkets before touring the underground Central Bus Station, which connects Helsinki with the surrounding towns. Enjoy an insider’s look at life in Edam by visiting with a local family and then touring a cheese-making facility to see how Edam’s famed cheese is produced. After departing from the pier, you will enjoy a short but scenic drive to Edam, which lies just north of Amsterdam. 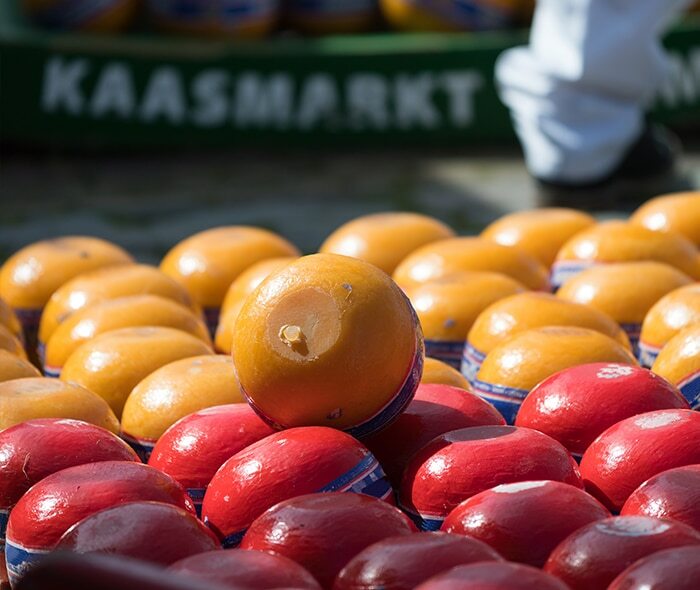 Although synonymous with its namesake cheese, Edam offers much more, especially when you observe the city through the eyes of a local. 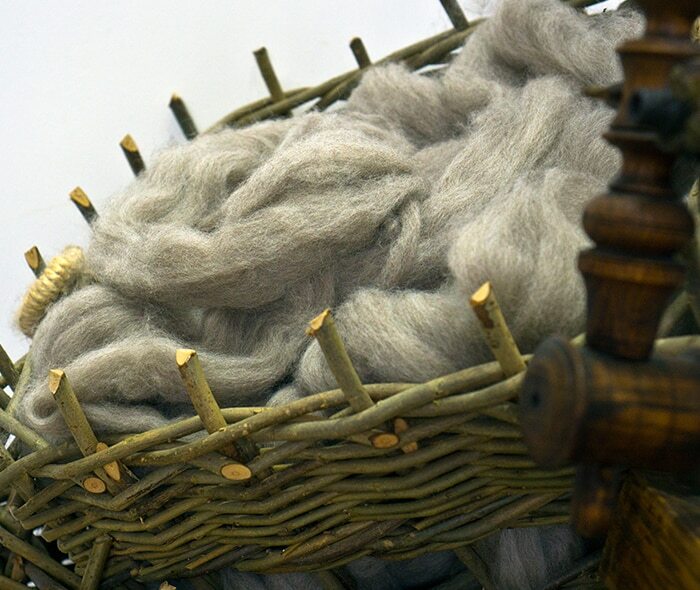 Watch local villagers demonstrate how flour was made centuries ago in a water-powered mill, how wool was processed and how bread was traditionally baked under an iron dome. After departing from the pier, you will settle in for a relaxing and picturesque drive inland to the village of Ljuta. 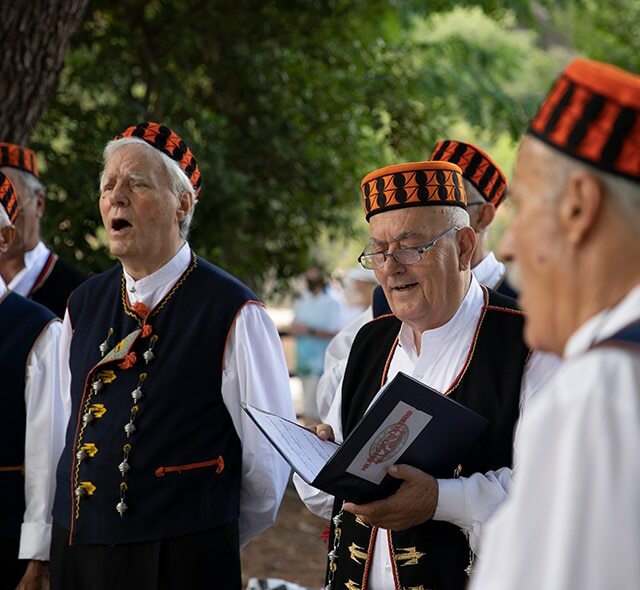 Little has changed in Ljuta over the centuries and following tradition is still cherished, especially in how food and other items are produced.